Legendary Galileo was responsible for the most expensive yearling to sell anywhere in the world in 2018 when siring a colt who realised 3.4 million guineas at Tattersalls on Tuesday. Out of the Danehill mare Shastye, the Newsells Park Stud-bred colt is a full-brother to the Group performers Secret Gesture, Sir Isaac Newton and Japan. 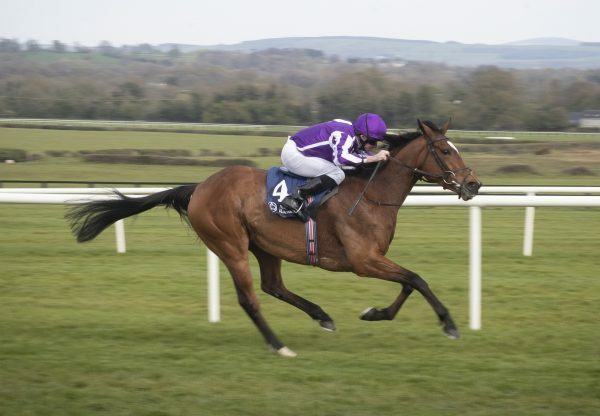 Bidding for the strapping colt developed into a head to head battle between M V Magnier and Mitsu Nakauchida, a racehorse trainer in Japan, with the Coolmore team providing the final winning bid and securing the colt. 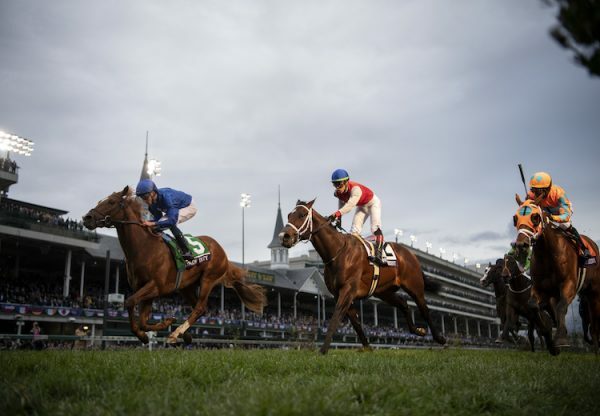 “The mare is a great producer and he comes from very good breeders," said Magnier. "Japan was very impressive the last day and looks like a horse who is improving. He has a bright future ahead of him. And then we had Sir Isaac Newton before that. 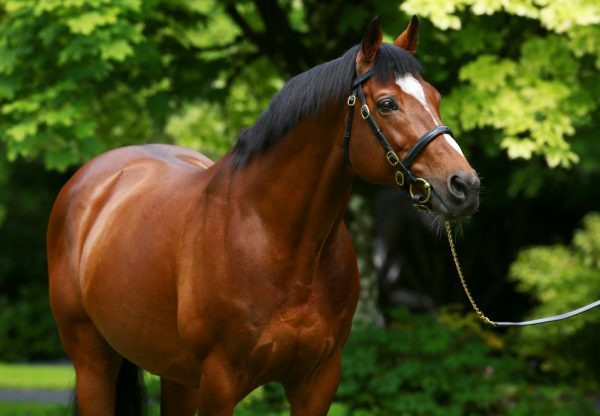 "Galileo is flying again, he has some very good two-year-olds, and this horse in on the right cross too. He's an exciting horse and so we're delighted." Julian Dollar of Newsells Park Stud said: "She is a wonderful mare and the pedigree says it all, but timing is everything and Japan's Beresford win two weeks ago just revitalised everything and brought back some interest and vibrancy to the pedigree. 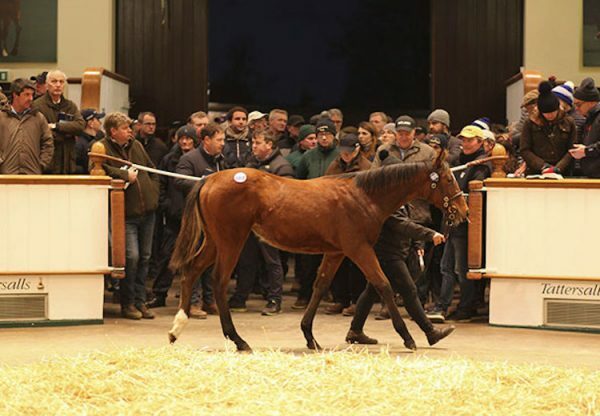 This was amazingly one of three seven-figure offerings for Galileo on the day with a half-brother to G1 winner Garswood making 1.2 million guineas when bought by Narvick International while Godolphin will race a 1.1 million guineas colt sold from Newsells Park Stud for the Gunther family.